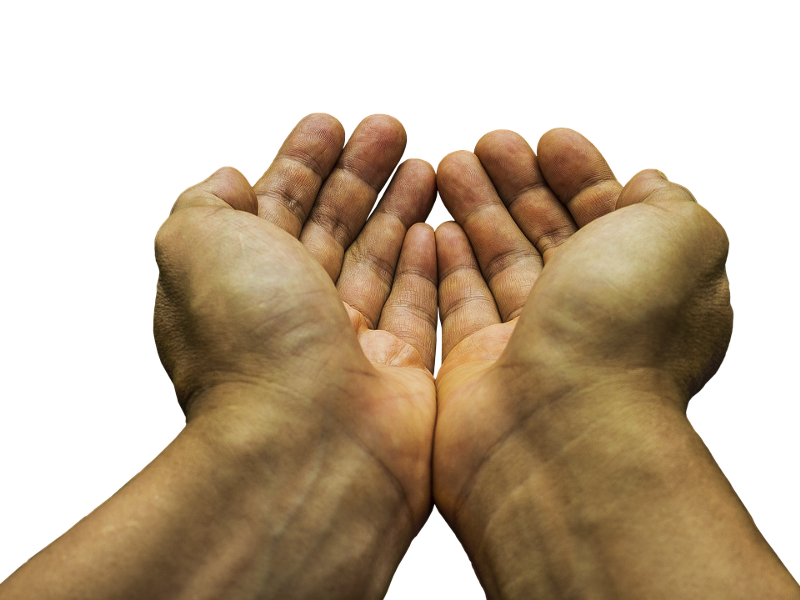 Risk and Reward: A Local Student’s Perspective to Achieving Your Goals. An Eastern Regional senior reflects on his experience with the Ronald McDonald House of Southern New Jersey Teen Advisory Council. 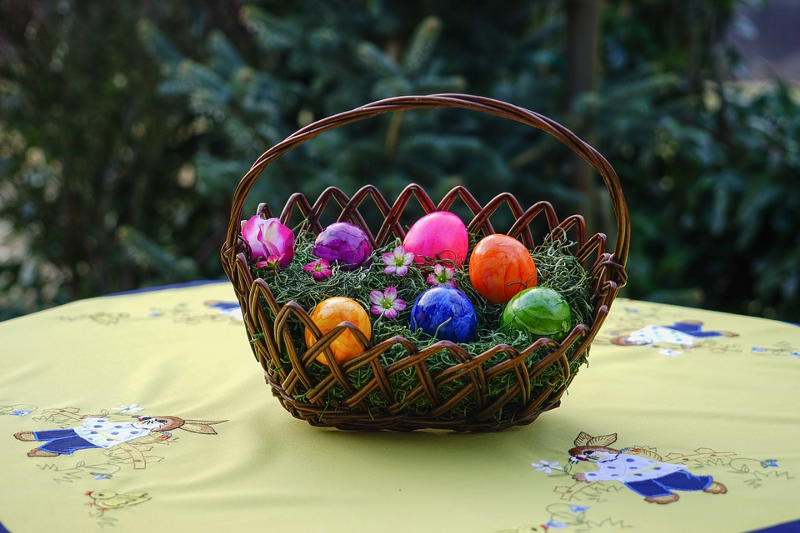 Voorhees Breakfast Rotary’s Easter egg hunt set for next weekend. The spring celebration will take place at Lions Lake Park. 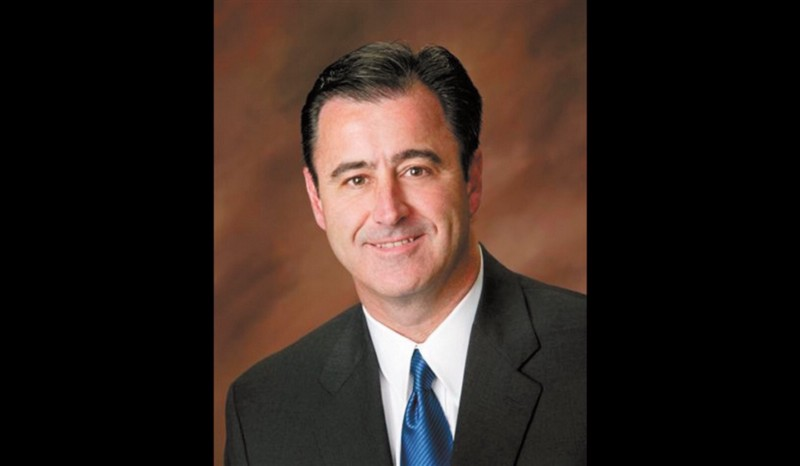 Mayor’s Column: Voorhees prepares for spring. Mayor Mignogna discusses the township’s spring cleaning tasks. 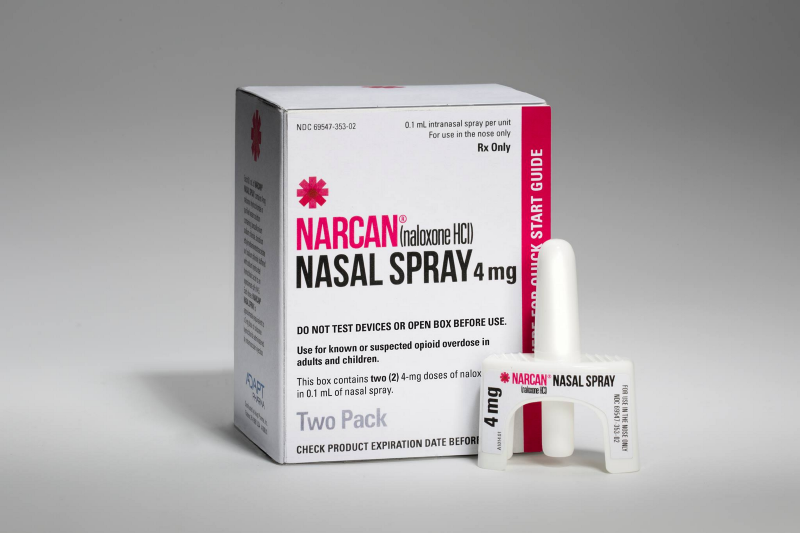 Free Narcan training scheduled for April 3. 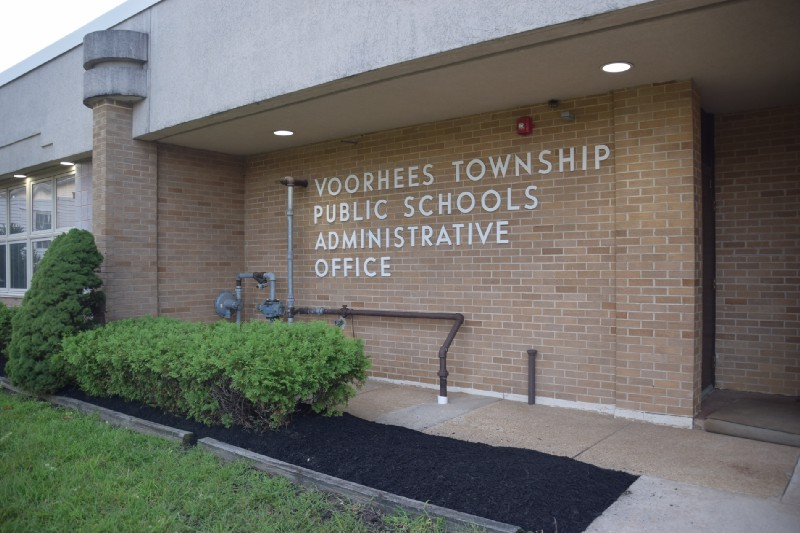 Voorhees Township Public Schools to submit tentative budget to county. Also, at the latest BOE meeting, the board also passed a resolution to implement the Envision Math 2.0 Common Core for middle school grades.